The debate and the fight over Net Neutrality has further intensified, as ASSOCHAM (The Associated Chambers of Commerce of India) has demanded all messaging and VoIP apps be regulated. In layman terms, this means that if Assocham’s recommendations are implemented, then customers will need to pay separately for using messenger apps such as WhatsApp and Viber for both messaging and calling. The DoT committee formed by the Government regarding the raging Net Neutrality issue in India has recommended that messaging and International VoIP calls made on messengers should be open and unregulated for all users; however, the committee said that local and national calls made on these apps should be regulated as they fall within the Communication laws and Telegraph Act. ASSOCHAM is India’s oldest, and largest trade associations in India. They act as an interface between the Government, industry and other stake holders with a mission to promote domestic and international trade in the country. With their demand for regularization of all OTT players in India, they are not only violating the net neutrality principles, but also acting as lobbyists for Telcos. The National Association of Software and Services Companies (NASSCOM) has vehemently opposed any move to regularize VoIP calls (local/national), as it will directly amount to violation of net neutrality principles as well as user’s privacy. In case a telecom company decides to charge domestic and national VoIP calls, then they will have to peek into the user’s data usage and differentiate between international calls, domestic calls and other surfing other websites, which is trespassing into user’s privacy. Chandrashekhar further said that the whole issue of Net Neutrality in India has converted into an issue of protecting telco’s revenues and profit model; rather than implementing free and fair principles of Net Neutrality so that Digital India Vision is optimally implemented. He added, “That should not be objective how to protect voice revenues of telcos or SMS revenue of telcos. The objective should be to have rationale charging methodology which hastens the process of going to Digital India”. 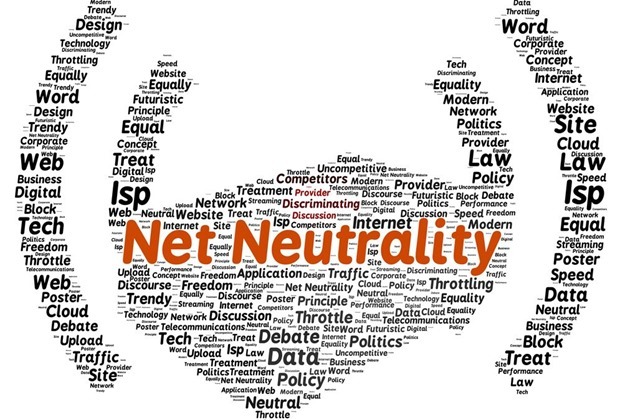 Meanwhile Telecom Minister Ravi Shankar Prasad has said that the final decision on the implementation of Net Neutrality has not been taken; and the DoT report is not the final view of the situation. He assured the country that a ‘structured’ decision will only taken after consulting all stake holders in the industry, including customers and service providers.